Wyatt Cenac is a Los Angeles-based standup comedian. This performance was recorded at The Sound of Young America Live! at the Westside Eclectic Theater in Santa Monica, California. Comedy: Oh, You and Your Bone Spurs! 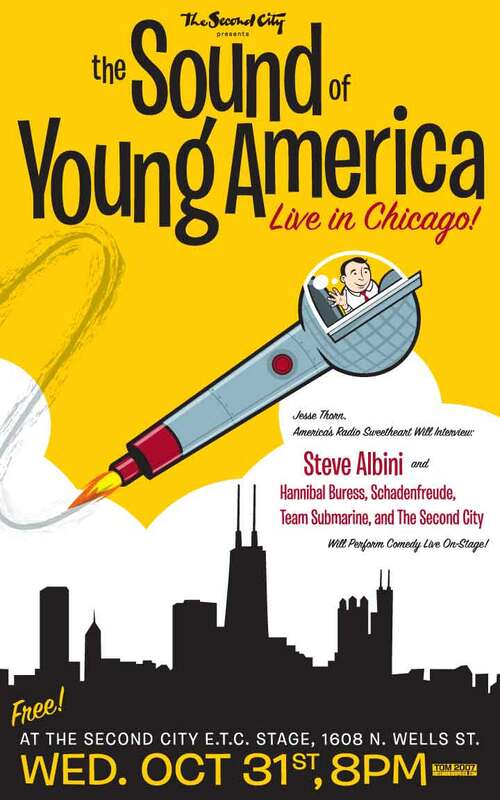 This is the second of two podcasts covering our live show at Chicago's Second City. You can find the first, which includes the comedy performances, here. 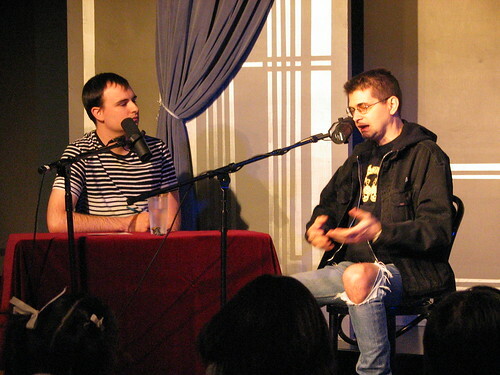 My guest on this installment is rock and roll musician and producer Steve Albini. He's the owner of Chicago's Electrical Audio, and has recorded more than a thousand bands, including Nirvana, The Stooges and many others. He's known for approaching his work humbly, as an engineer, rather than as a producer. I talk with Steve about growing up punk rock in Montana, about his college days in Chicago, and how he developed his production skills and ideals. We also talk a bit about his strong ideas on the music industry. He's well known for a piece he wrote in Maximum Rock & Roll on the awful economics of major labels. Podcast: TSOYA Classic: Revenge of the Nerds. On this week’s show Revenge of the Nerds, Jesse’s girlfriend (now fiancée) Theresa, has her TSOYA hosting debut. Hip-hop producer Prince Paul and cartoonist and humorist Maria Schneider are this week’s guests. Hip-hop and comedy producer Prince Paul has produced for the likes of 3rd Bass, De La Soul and Chris Rock. 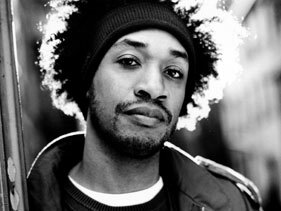 Originally a member of Stetsasonic, Prince Paul has also shown his musical talents as a member of Gravediggaz and Handsome Boy Modeling School. Cartoonist Maria Schneider (not to be confused with the actress of the same name) is best known for her work with The Onion. She is the creator of comic strip Pathetic Geek Stories illustrating, in a highly entertaining fashion, childhood stories of pain and humiliation sent in by her readers. This week, Coyle and Sharpe treat us to a small rendition of the operetta 'Feast Of Patience'. 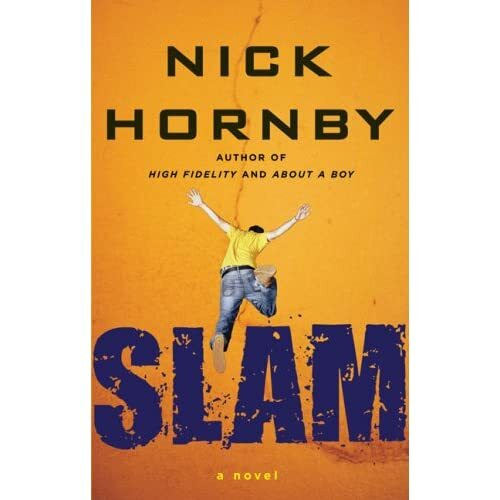 Nick Hornby is the author of a number of notable books, including Fever Pitch, High Fidelity, About a Boy and most recently Slam. Slam concerns a teenager who impregnates his girlfriend. Oh, and also, he talks to a poster of Tony Hawk. Nick talked with us about how he struggled to find himself and his vocation as a young adult, how he relates to a teenage boy, how he discovered literature that he actually liked, and more. This week’s show Odd Ends, as the name suggests, has a varied mix of entertaining guests and features some of the weirdest things that have ever been on TSOYA. Kasper Hauser, the San Francisco comedy sketch group talk about scamming internet scammers and things go drastically awry when interviewing a scout for Steve Harvey’s Big Time. We get some ‘ninja insight’ from Robert Hamburger and Charlie Todd, founder of Improv Everywhere talks about their pranks on the streets of New York. In this archive episode of TSOYA check out some hilarious tips from the Kasper Hauser guys on how to scam people on the internet (in a nice way) and they also give a run-down of their alternative craigslist. Worth a listen! 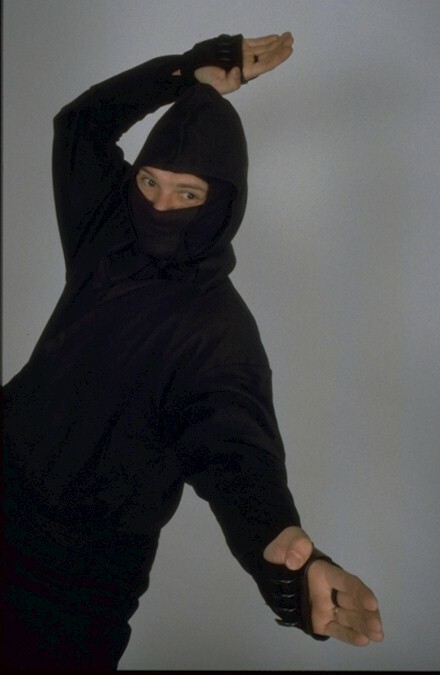 Jesse also talks to Mr. Robert Hamburger, self-proclaimed ninja master. Check out his website www.realultimatepower.net for some insightful ninja ‘facts’. Since its inception in August 2001 Improv Everywhere has completed over 70 missions involving thousands of undercover agents. Based in New York City, creator Charlie Todd tells TSOYA about some of their most successful and notorious pranks. This week, Coyle and Sharpe do another 'Meet the Celebrity' and bring the Werewolf to the streets of San Francisco.